A stunning story about the Women Airforce Service Pilots, whose courage during World War II turned ordinary women into extraordinary heroes1941. Audrey Coltrane has always wanted to fly. It's why she implored her father to teach her at the little airfield back home in Texas. It's why she signed up to train military pilots in Hawaii when the war in Europe began. 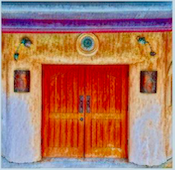 And it's why she insists she is not interested in any dream-derailing romantic involvements, even with the disarming Lieutenant James Hart, who fast becomes a friend as treasured as the women she flies with. Then one fateful day, she gets caught in the air over Pearl Harbor just as the bombs begin to fall, and suddenly, nowhere feels safe.To make everything she's lost count for something, Audrey joins the Women Airforce Service Pilots program. 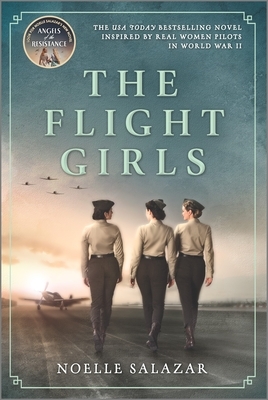 The bonds she forms with her fellow pilots reignite a spark of hope in the face war, and--especially when James goes missing in action--give Audrey the strength to cross the front lines and fight for everything she holds dear.Shining a light on a little-known piece of history, The Flight Girls is a sweeping portrayal of women's fearlessness in the face of adversity, and the power of friendship to make us soar.